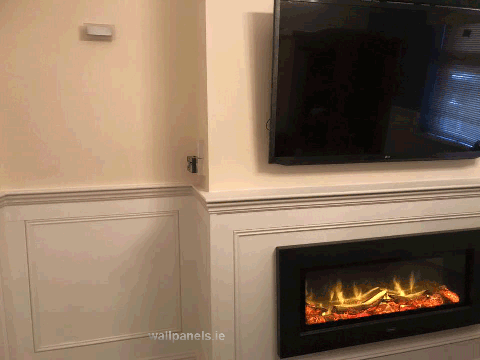 A living room fitted in our classic style wall panelling and matching radiator covers in Dublin today. 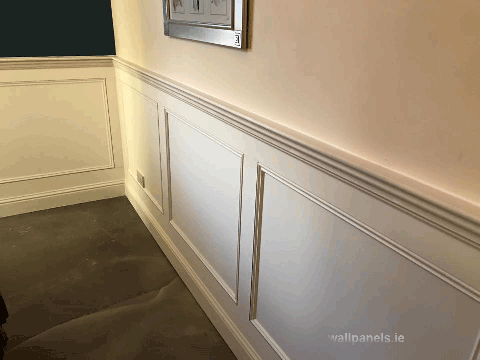 A living room fitted in our classic style wall panelling and matching radiator covers in Dublin today. 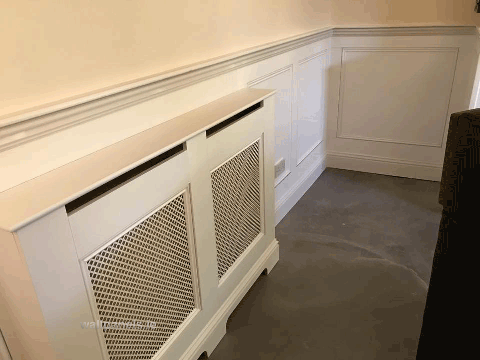 We inset an electric fire into the panelling.